Good News from Adobe: Lightroom CC is Out! 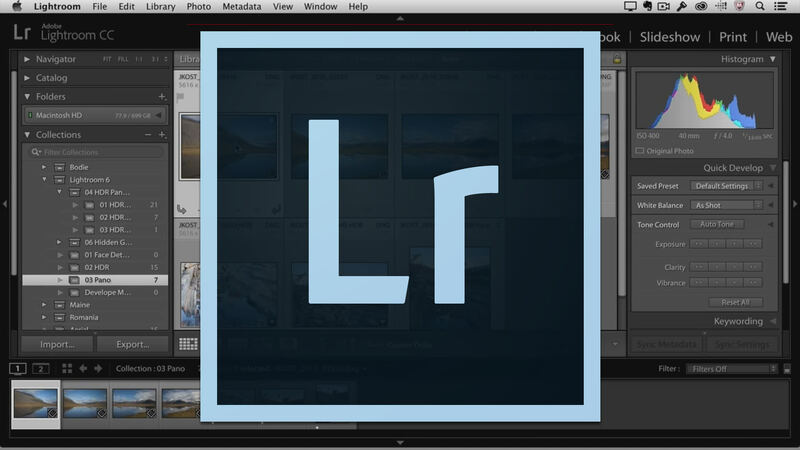 Yesterday Adobe announced the latest addition to the Photoshop family, Lightroom CC. The update is said to improve speed and performance, and it also brings a lot of apparently cool new features including brushes and other creative tools. The Lightroom CC now uses the GPU on your computer, which according to the company will speed operation up to 10 times for some users. Performance issues were quite common with past Lightroom versions, especially in combination with older systems. You can now create HDR images directly in Lightroom by combining photos taken at different exposure settings. 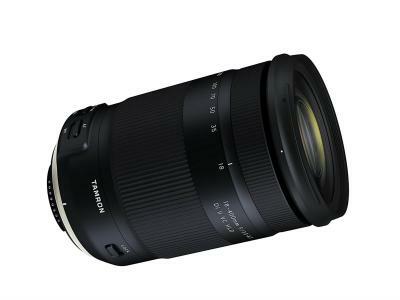 It can also create panoramas by stitching together several photos and you can save the final file as a RAW image. Since most cameras already have facial recognition features, it only seems fair for Lightroom to have them too. The update has a feature that will help photographers sort photos of specific people. There's a new Filter brush you can use for modifying gradients created using the Graduated Filter or Radial Filter. The filter brush enables the photographer to erase part of that gradient. One of the coolest new features is the ability to create slideshows directly in Lightroom. 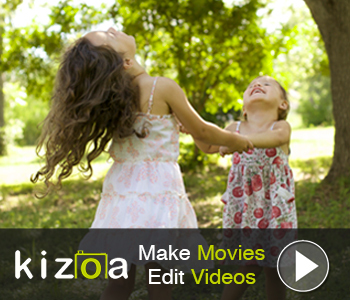 You can now make short movies with your photos and add a soundtrack as well as various effects. As you would expect, Lightroom CC does have some really nice surprises up its sleeve, all intended to make photographers' lives easier. You can purchase Adobe Lightroom CC for $149, or you can use it with a monthly $10 subscription to Adobe Cloud.